It wasn’t just a skin rash. Angelica Gonzalez knew that as well as she knew her newborn daughter Giselle’s face. 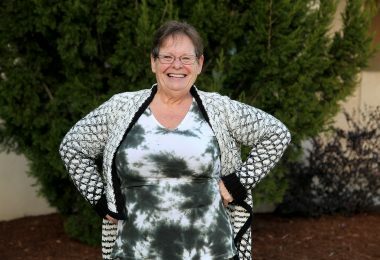 “I said, if you can’t tell me what it is, send me to someone who can,” she said. So her doctor sent her to Augusta University Health. 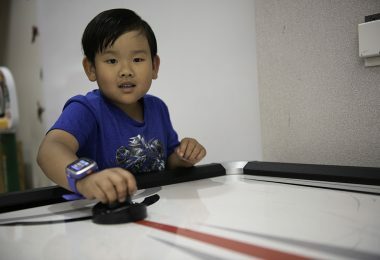 The dermatologist took one look at Giselle (Gigi)—“And we ended up being in the Children’s Hospital of Georgia for three days,” said Angelica. Angelica had never heard of it. 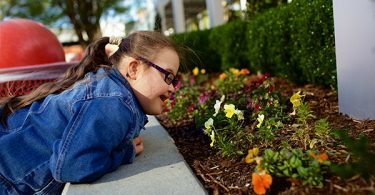 The Children’s Hospital of Georgia had never treated a case of it—that’s how rare it is. Langerhans cell histocytosis affects only 1 and 2 in every 100,000 people. While immune cells are seen as a good thing because they help fight off disease, patients with Langerhans have too many of these cells, which turn into tumors called granulomas that can invade the skin, bones and body organs. “The first thing I asked the doctor was, ‘Is she going to die?’ She said, ‘We’re going to try to make her OK,’” said Angelica, who took her seven-week-old daughter to be baptized that same day. The next day, Gigi had her first visit at the pediatric hematology/oncology clinic. 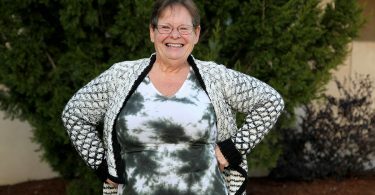 For a week, she received steroids to treat the lesions on her skin. But then Angelica noticed the baby’s belly was hard. The Langerhans had already spread to her liver and spleen. 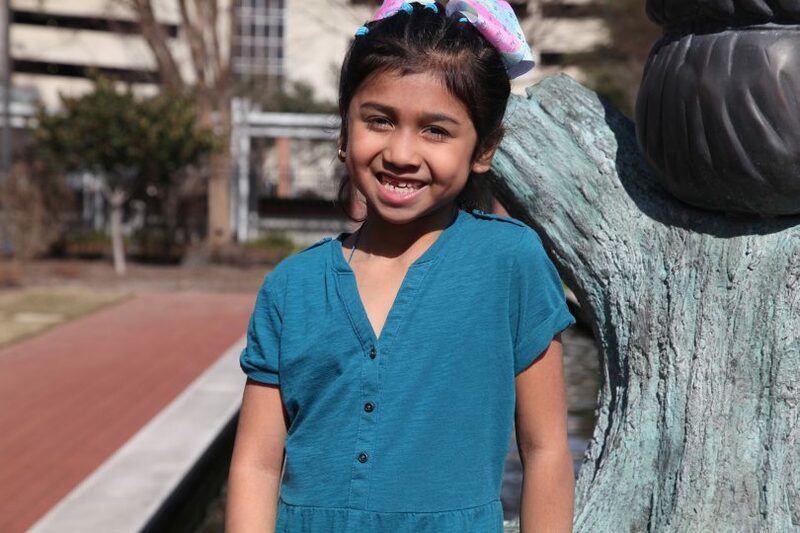 Gigi would spend the next three months in the pediatric ICU, then another five months in and out of the hospital as doctors tried chemotherapy after chemotherapy to rein in the disease. Angelica’s husband, Jesus, had just started a new job, and Angelica stopped working so she could be with her daughter full time. 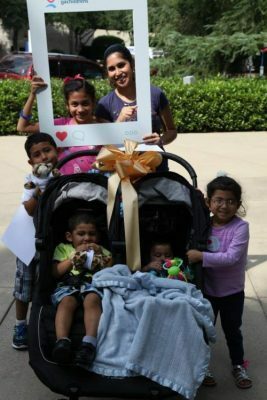 Her mother and neighbors took care of their other two children, Flores, then age 5, and Jacob, then 18 months. Gigi cried often during chemotherapy. “She was in so much pain,” the mother remembers. “It was a rough time.” The baby cried so much that Angelica basically held her 24/7, rushing out only to use the restroom or to take a quick shower. The family’s hopes would rise as one chemo treatment started to work, but then fall again when it stopped working. Gigi was growing, but not thriving. At nine months old, “people thought she was a two-month-old baby,” said Angelica. 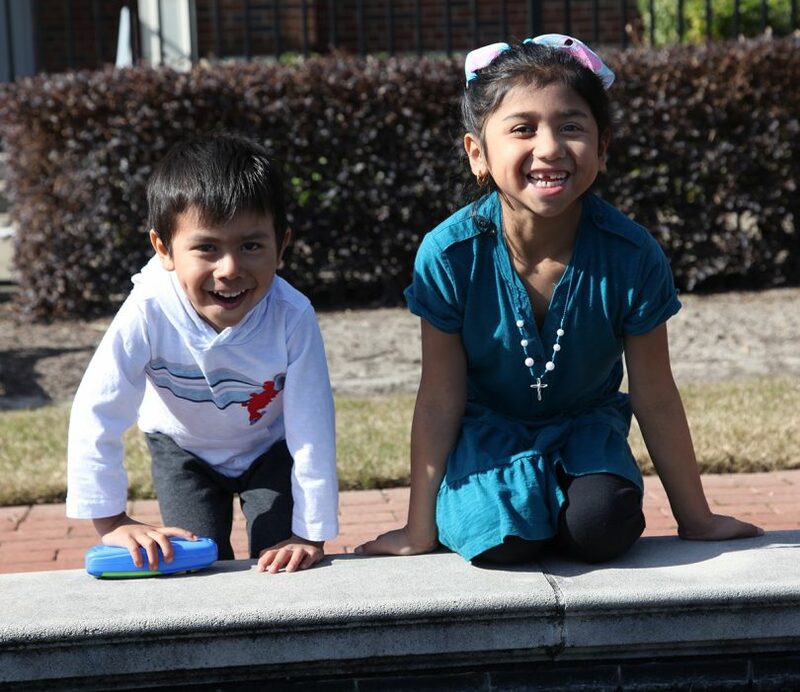 Finally, doctors told Angelica that the next option had to be a bone marrow transplant at another hospital. 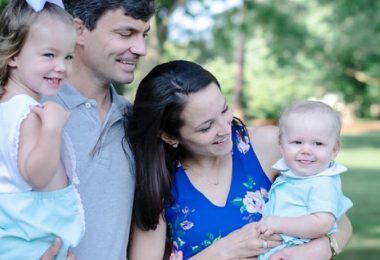 Everyone in the family was tested, and toddler Jacob was a match, donating bone marrow to his sister. “He did awesome,” said Angelica. Today, Gigi is petite, a side effect of the chemotherapy. 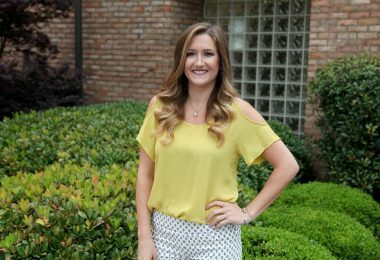 She still goes for regular checks at the Children’s Hospital of Georgia—she is at risk for graft vs. host disease, a possible side effect of a bone marrow transplant. She’s small for her age and has lost the vision in her right eye due to chemotherapy. “But her skin looks 100 percent better,” said Angelica. Gigi, pediatric childhood cancer survivor, plays with her little brother at the Children’s Hospital of Georgia. 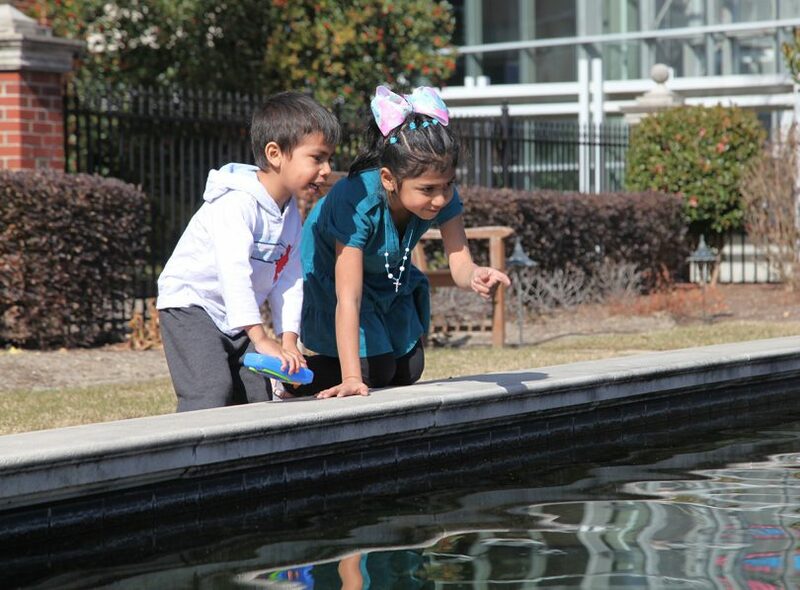 Gigi, pediatric childhood cancer survivor, and her brother spot koi fish at Children’s Hospital of Georgia water front. 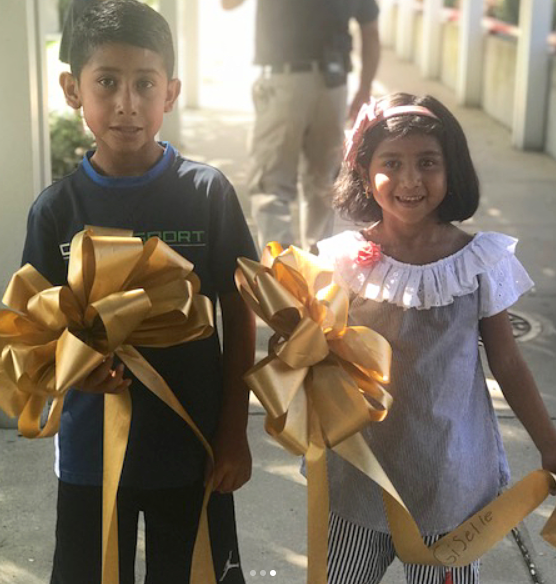 Gigi, childhood pediatric survivor, and her brother with ribbons at Children’s Hospital of Georgia ribbon event. (2015) Gigi, pediatric childhood cancer survivor, and her family pose with Augusta University’s Jaguar mascot. 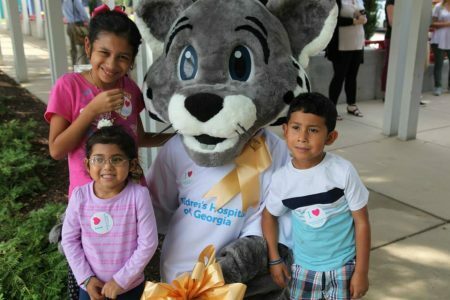 Children pediatric cancer survivor, Gigi, and her family attend Children’s Hospital of Georgia ribbon event. Our team of specially-trained cancer providers is skilled in the care of your unique diagnosis. Every type of cancer reacts differently and our teams work together to collaborate and determine a personalized treatment plan for your individual needs. 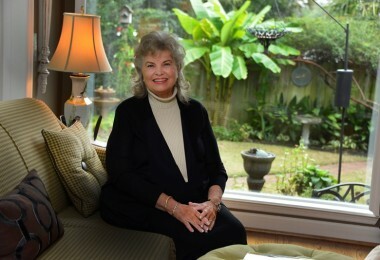 Visit augustahealth.org/cancer or call 888-365-0747. Awesome! God Bless Gigi and her family.